Our aim it to keep you up-to-date on all the happenings here on the scottish-at-heart website. New articles and pages, updates, interesting links or featured products.... you'll find them all here. To subscribe to our RSS Feed, no email address required, just click on the square orange button to the right of the 'What's New' heading in the block in the left hand column, and simply copy and paste the URL into your RSS reader. Scotlands' Hogmanay customs and traditions can be traced back hundreds of years and are still joyously celebrated across our small country. 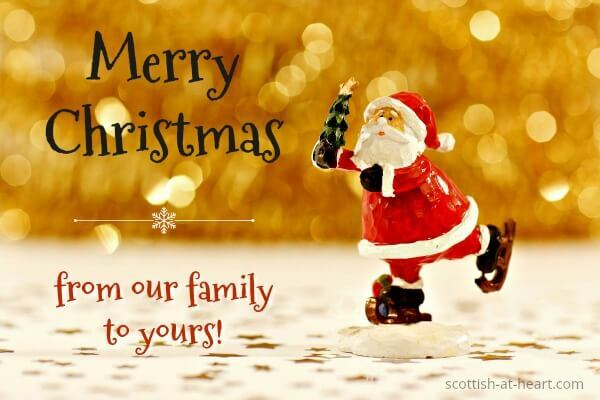 Hogmanay means 'New Years Eve' and no-one rings in the New Year the way the Scottish do! 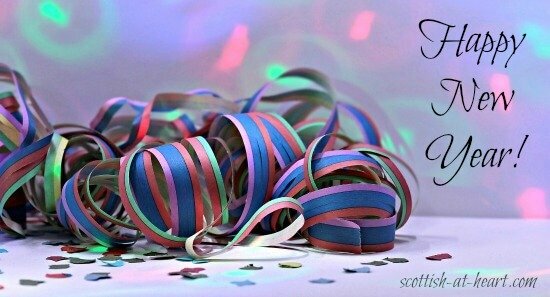 Continue reading "Hogmanay Customs. Blending History, Tradition and Fun"
Scottish weddings are the perfect combination of history, tradition and romance! 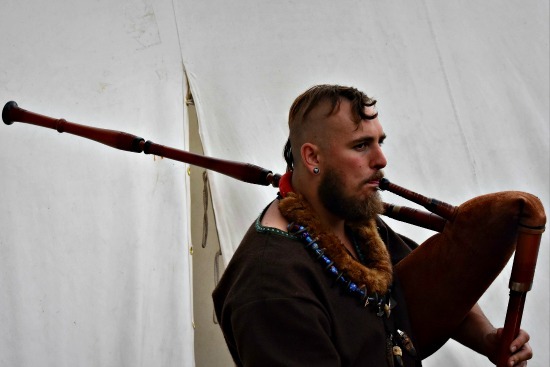 Ancient customs add unique touches, and the Scots ability to party is legendary. Prepare to be fascinated. Scottish Kilts are one of the most recognizable symbols of Scotland and Scottish culture. 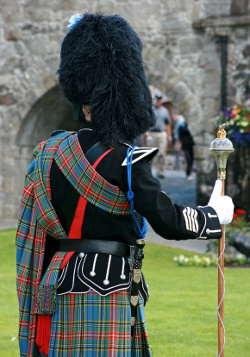 Learn the history of the kilt, about clan tartans and accessories, how and when kilts are worn today, and what goes underneath! 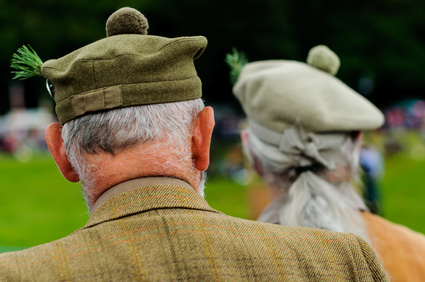 Continue reading "All About Scottish Kilts"
The Scottish Highland Games are an age-old tradition that still offers fun, food and feats of strength with a strictly Scottish flavor. Learn more about this competitive festival, and what makes it so special, here. Continue reading "Scottish Highland Games - History and Tradition"
Beautiful Scottish Heather is a world-famous symbol of Scotland. Learn everything about this wild and sturdy plant, it's history, legends and uses, including why it's considered lucky for brides. 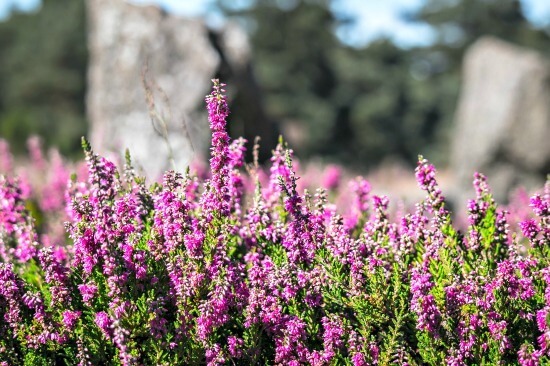 Continue reading "Scottish Heather - The Legendary Flower Of Scotland"
The history and origins of Scottish surnames, and naming practices, are fascinating and complex. If you want to know more about Scottish last names, and how they came about, this page has the information you're looking for. 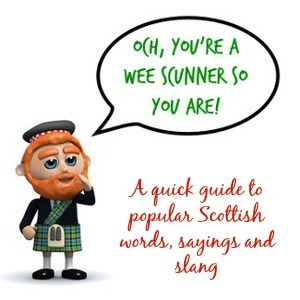 Continue reading "Scottish Surnames - Origins, History & Naming Practices"
Authentic Scottish sayings and phrases - most of them straight from my Scottish granny's mouth. Complete with 'sassenach' (English) translations! Enjoy a taste of our unique Scottish words and phrasing here. Continue reading "Scottish Sayings & Phrases"
Scottish Magic - Find It Here! Scottish magic is a blend of historic castles and ancient ruins, stunning scenery, colorful history, belly-warming recipies, age-old traditions and welcoming people. If you haven't been introduced to Scotland yet, get a taste of what you're missing right here. 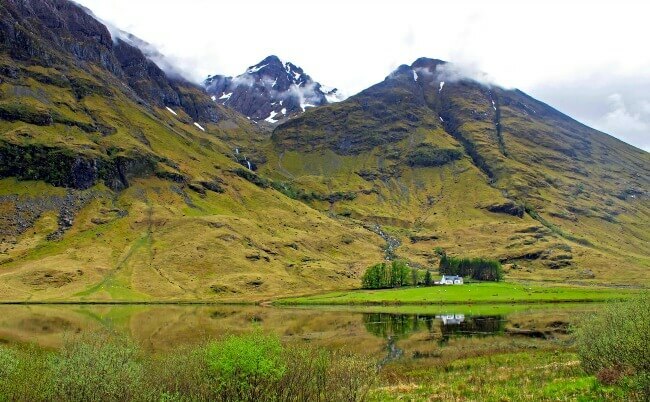 Continue reading "Scottish Magic - Find It Here!"